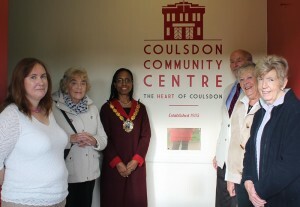 We were very pleased to welcome the Mayor of Croydon, Councillor Patricia Hay-Justice, along to the Centre on Wednesday 25th November. The Mayor, accompanied by a number of users young and old, was there to unveil a plaque and open our smart new look foyer. The plaque commemorates not only the 80th anniversary of the Centre, but also the 1946 re-opening of the Centre as a boys club by Viscount Montgomery of Alamein, following the end of the Second World War. During the war, the Centre had been used as a civil defence base. The original plaque commemorating Monty’s visit in 1946 has long since vanished, so this was an opportunity to restore one little important piece of the Centre’s history. 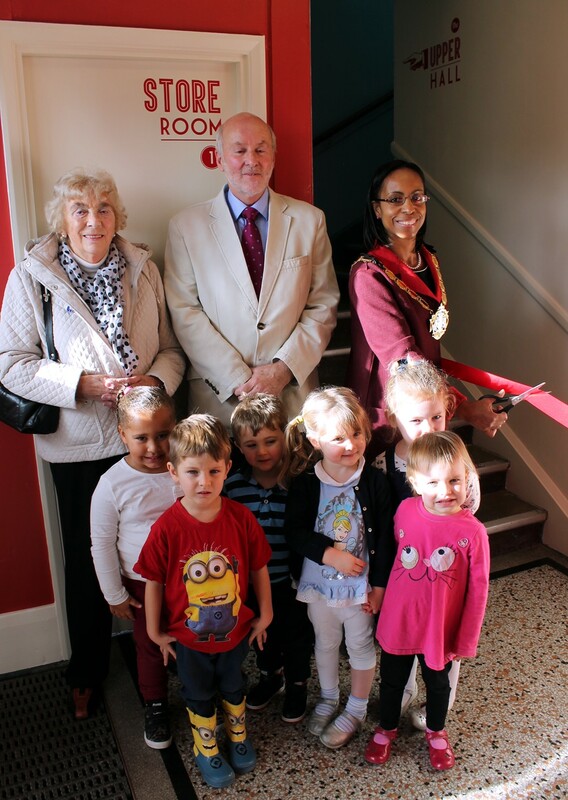 We were also pleased to be joined on the day by Colonel John Power, of Coulsdon Manor Rotary. The Rotary Club funded the original construction of the then ‘Coulsdon Boys Club’ back in 1935, so we were delighted to have a representative of that important local organisation with us to mark our 80th anniversary. Thanks to all concerned, and especially Paul Ford, one of the Association’s trustees, who organised the event.